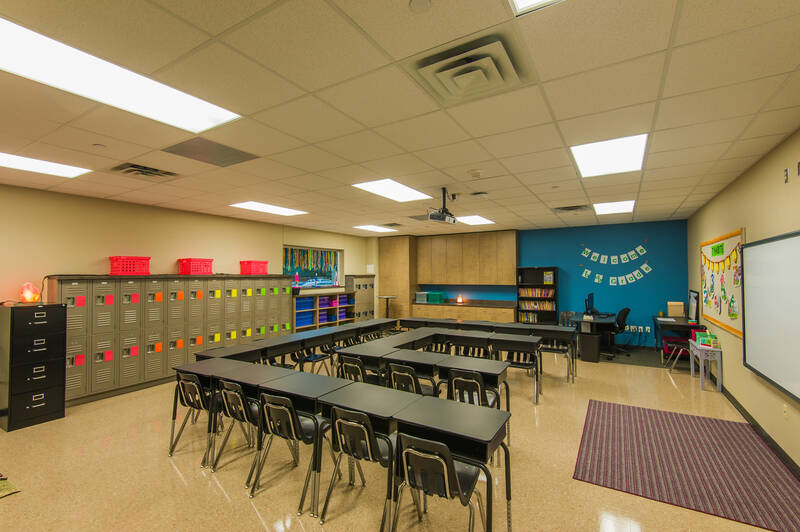 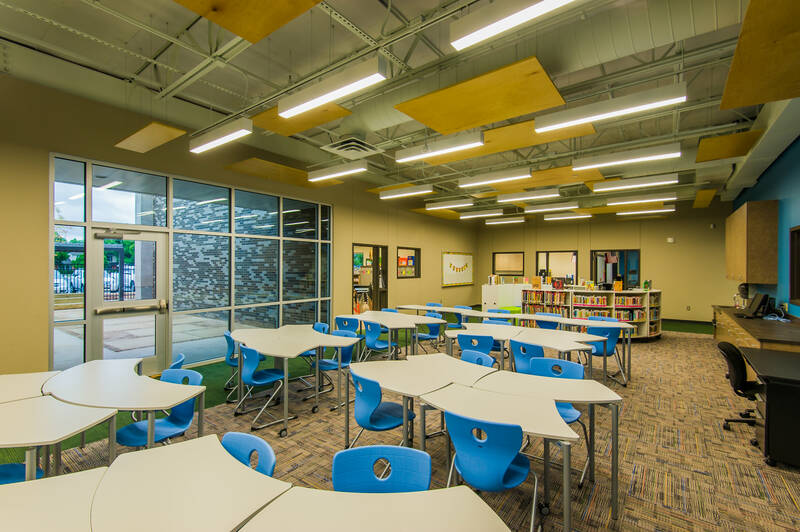 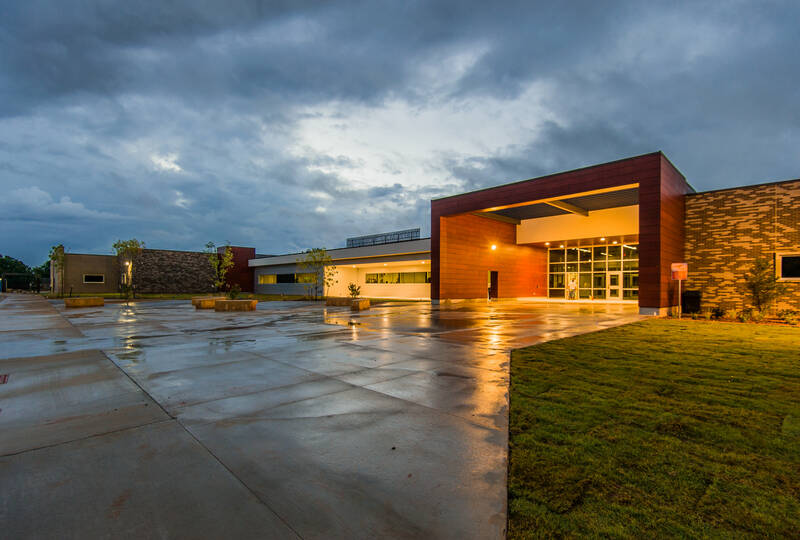 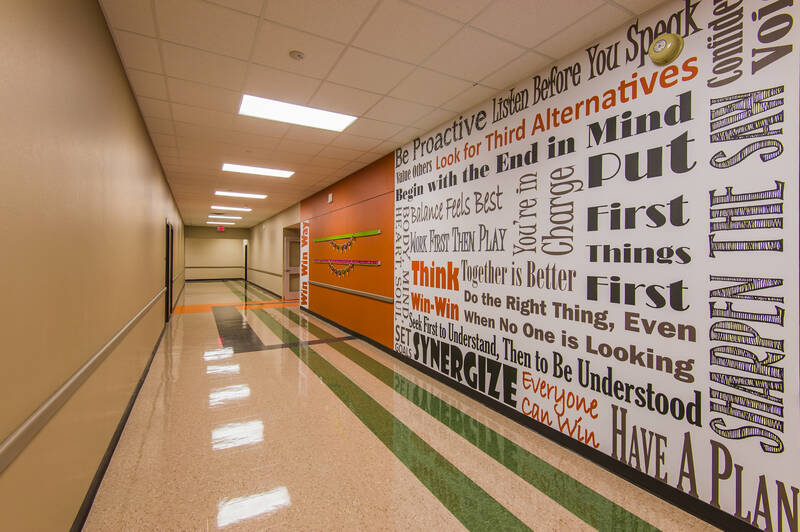 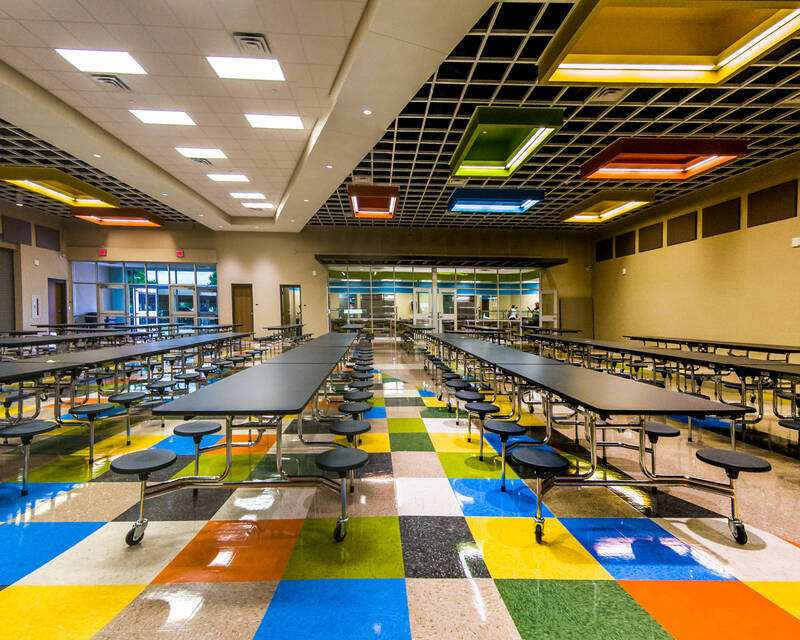 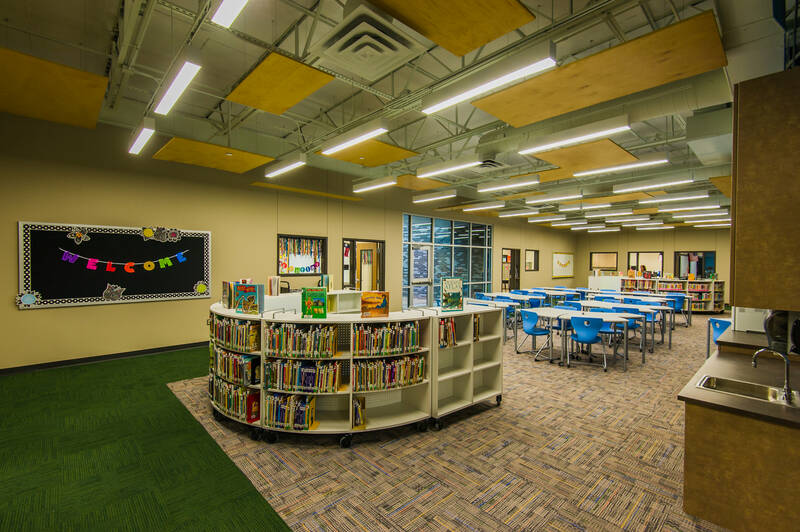 The new Johnston Elementary School opened for the 2016-2017 academic year for Abilene ISD. 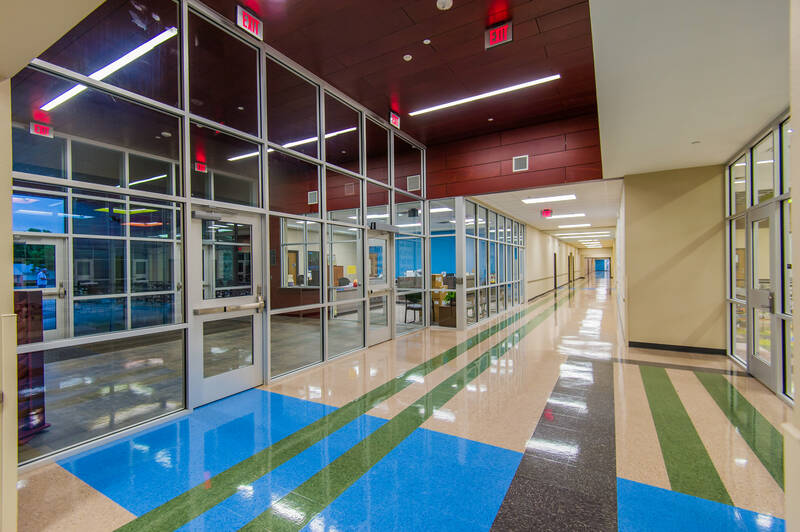 The facility is approximately 87,000 SF featuring a commercial full service kitchen, cafeteria, gymnasium, recreational outdoor area and classrooms services grades K-5. 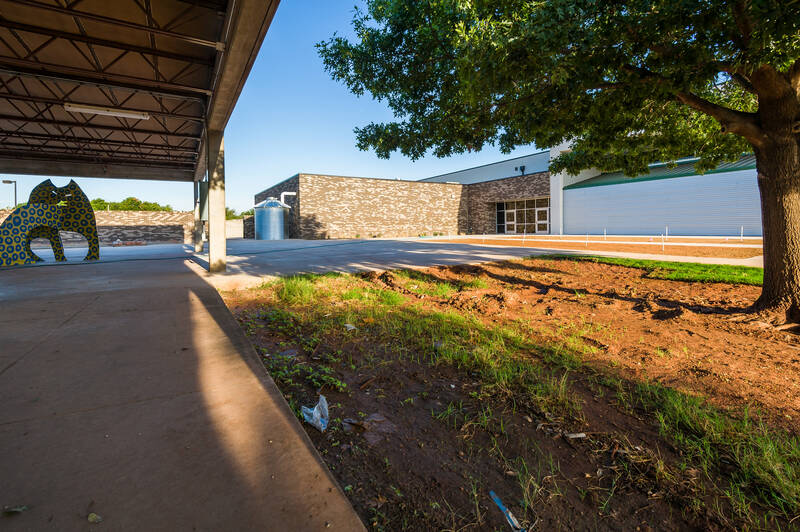 Johnston Elementary was constructed adjacent to the existing elementary school on the same lot. 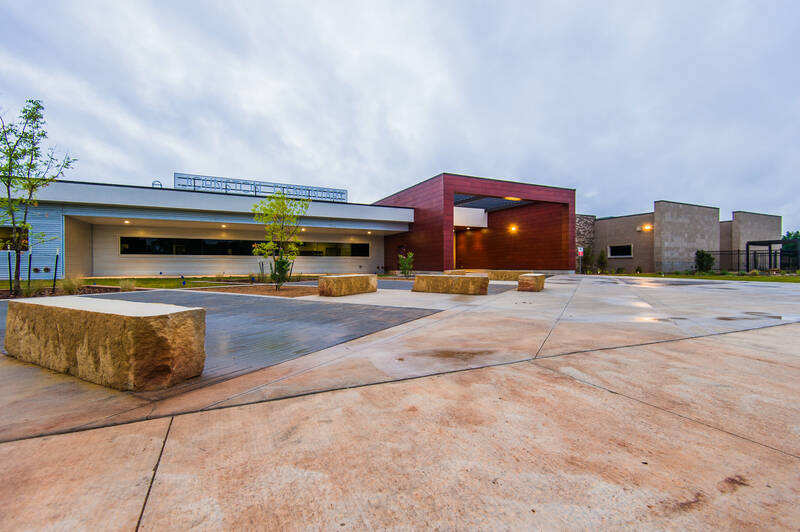 Upon completion of the new school, the existing elementary school was demolished.